Australia's first and leading vehicle subscription service that provides an alternative car ownership experience with flexibility and commitment-free benefits. 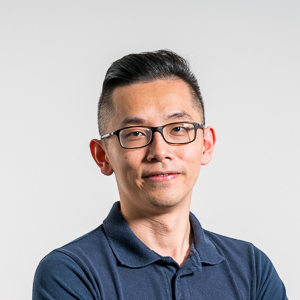 Founded by Desmond Hang, Kenneth Teh, Davie Saw, and Richie Chen, Carbar is a vehicle ownership experience that makes buying and selling cars easy, by offering consumers access to vehicles through their subscription services. 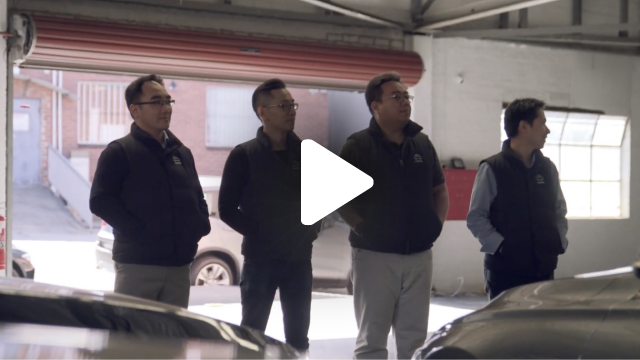 The self-confessed car fanatics met at the University of Melbourne, where they developed the unique idea and were well on their startup journey when they joined the Accelerator program in 2017. 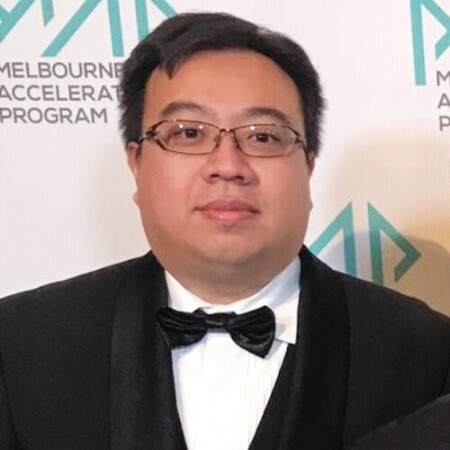 They have since become one of Australia’s most exciting emerging startups, having grown the company to over 20 employees, and are on track to generate over $37.5 million in gross merchandise volume this financial year, and have been featured in every major media outlet in the country. 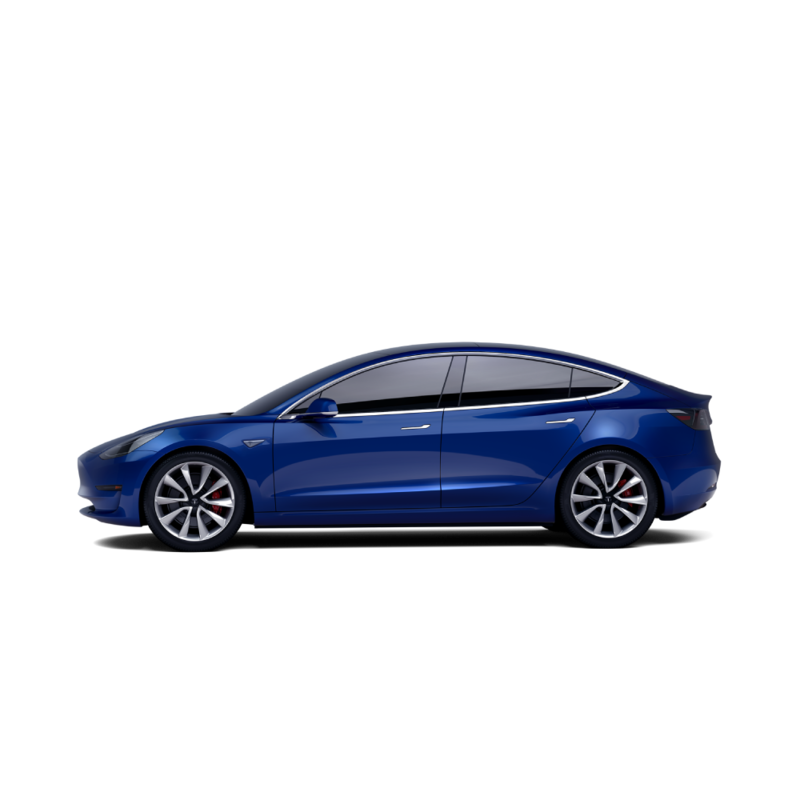 They have recently launched Australia's first Netflix-style car subscription for car ownership, along with CarbarConnect, a tech-driven tool to provide customers with a smarter and more convenient ownership experience. Des is a successful entrepreneur with a background in technology and marketing. Prior to co-founding Carbar, he cofounded two other businesses: Crowdsource Hire and deals site ILOVEDISCOUNTS. He has also worked as a digital strategist for Suncorp, iSelect and Sensis. Des holds several degrees in Finance, Software Engineering and Commerce from University of Melbourne. He also has a Masters in Software Engineering. Prior to founding Carbar, Kenneth has built and exited a number of business in his 20 years following his time at university. His passion for cars is evident with him operating a car workshop for many years and his experience operating businesses ranges from retail through to hospitality. He's also run a gun club and an armed security services outfit. Kenneth holds a degree in electrical engineering from the University of Melbourne. Richie is a car nut, running several car and vehicle-related businesses throughout his career. 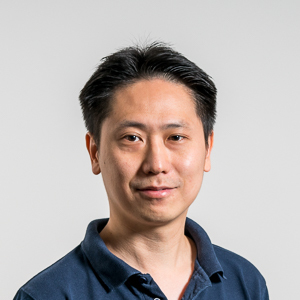 He holds both a degree in Software Engineering (with Honours) and Commerce (Finance) from the University of Melbourne. Davie is an analyst by trade and a successful entrepreneur. 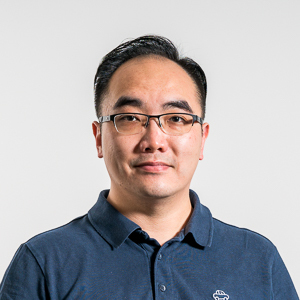 Along with Des, he co-founded deal website ILOVEDISCOUNTs in 2010, and exited the business three years later. He has previously worked as a Business Analyst on the Eastlink Project. Davie holds a Masters of Information Technology from RMIT and a Bachelors in Electronics Engineering from Warwick University. Got a subscription for your TV, your music, what about your car?